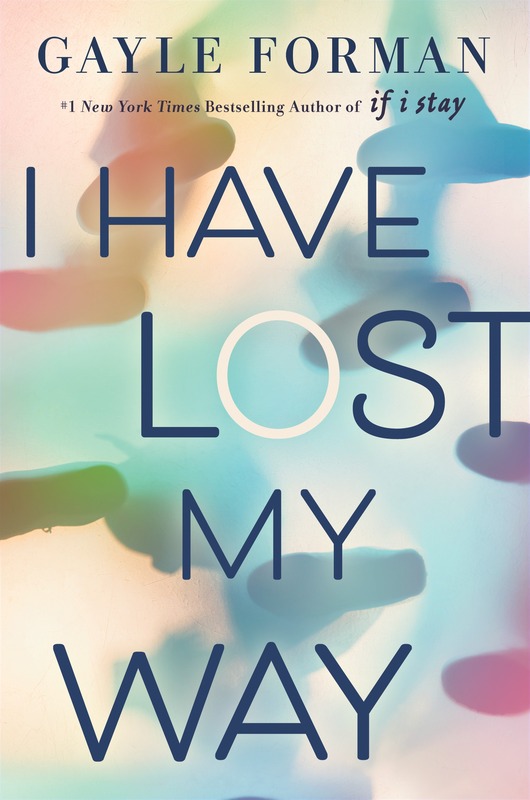 Because I’m a glutton for punishment I’ve been perusing the galley drop lists and day-dreaming what it would be like to join the amazing bloggers headed to BEA later this month. I can’t imagine the excitement, stress and nerves associated with going. I can’t wait to hear all the stories and see the pictures. In my day-dreaming I’ve obviously created my wish-list so figured I’d share it. Not in order of desire. I’m probably forgetting some other epic books but these are the ones that I’ve taken the most notice of. Jackaby is my latest obsession. 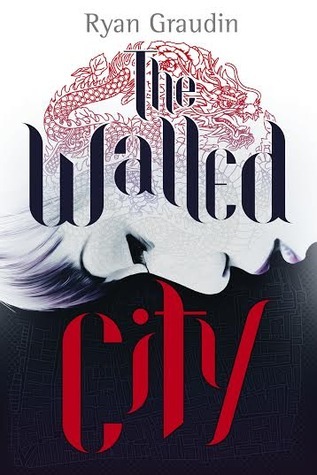 I was approved on Edelweiss but I’d scramble to get that beautiful ARC; I would love to pet the cover. 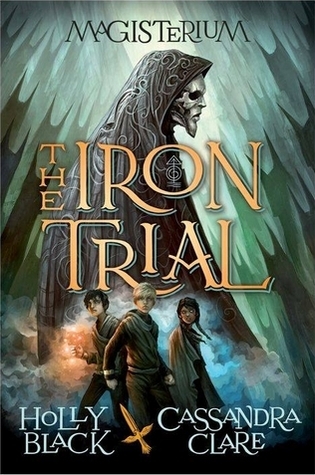 I also have a digital copy of Trial by Fire but once again I’d love to have the physical ARC for the cover. 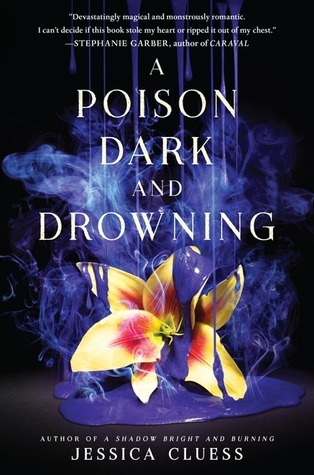 I would also have Talon by Julie Kagawa on the list but the wonderful Meredith from Pandara Books gifted me a copy. 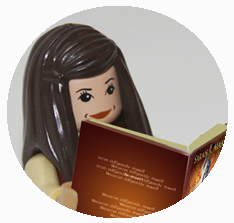 Related sort of– our latest LEGO cover was of Mortal Heart by Robin LaFevers. I was thrilled and honored that she shared our Lego cover on her website! 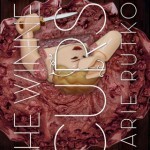 If you’ve not visited her site and blog then you really must. Are you headed to BEA? 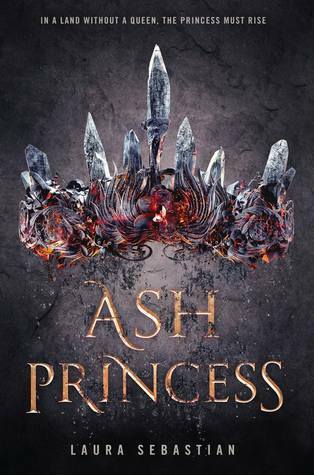 If so what book is your most anticipated? If you’re like me and not going do you still look at the information and daydream? 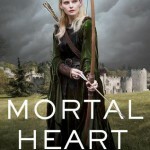 I totally agree on Mortal Heart and Heir of Fire!!! Ack! I know…both of those books get me all antsy thinking about them. I NEED THEM. haha. I imagine Talon will be up on NG sooner than later. I hope so. Awesome list! I wasn’t going to go again this year but my plans have changed so it turns out I could go, but I feel like it’s all too last minute now, d’oh! I would defo be aiming for Mortal Heart and Sinner! Ohh great list and .. there are many books who are on my wish list too!! 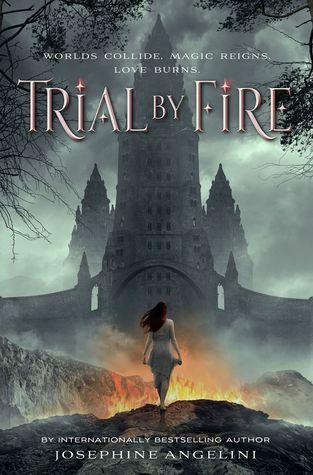 Trial By Fire and Heir of Fire – I must get these! 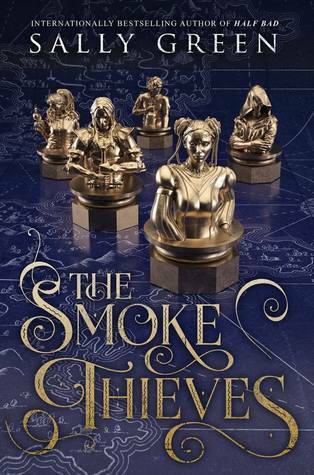 Also, super high on my list is Jeanine Frosts new series – after being so sad that she is finished with Cat and Bones I am excited to see what comes next from her! It sort of seems that ‘fire’ is a theme this year in books 🙂 I imagine they’ll all be amazing…I can’t wait! I need to check out Jeanine Frost–I’ve not read her yet! I really like this post, because I’ve been basically doing the same thing in my head for weeks! 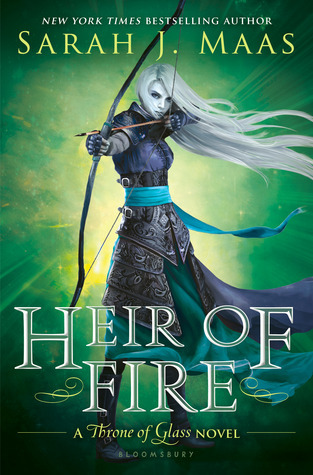 I am mostly jealous for Heir of Fire. AHHH! 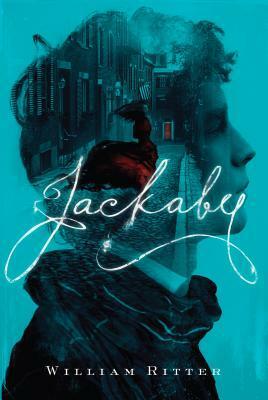 Jackaby is also intriguing. And The Jewel! (really hoping that one goes up on Edelweiss). Ah, so much book lust. But mostly HEIR OF FIRE! I am so glad to know I’m not alone!! 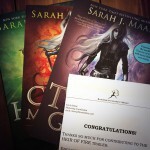 I’m so jealous of Heir of Fire and Mortal Heart. 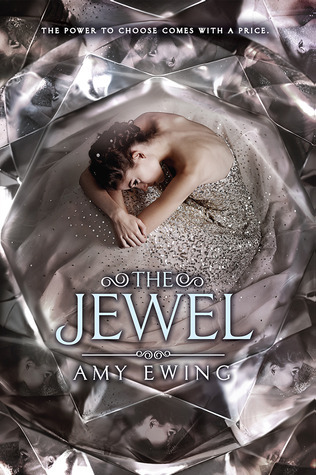 Jackaby has me obsessed and The Jewel has such a lovely cover. Not going 🙁 I want Landline by Rainbow Rowell, Sinner from Maggie (though I’d prefer Blue Lily, Lily Blue, but whatever! 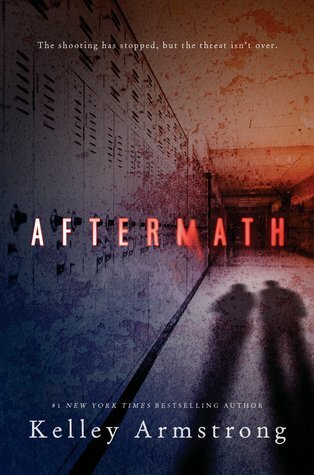 ), Jen Armentrout’s The Return, and the new Jandy Nelson. These are all on my list but I hadn’t heard of Jackaby. Going to check that one out! Great list! I am envious of all the bloggers going! 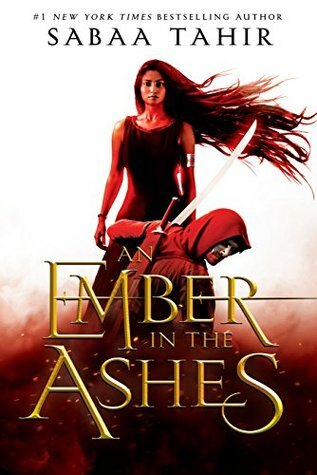 I am excited for heir of fire!! So many good books coming out! Yep, even though we aren’t going we’ll still get to read all these great books eventually. Can’t wait! But YESSSS. 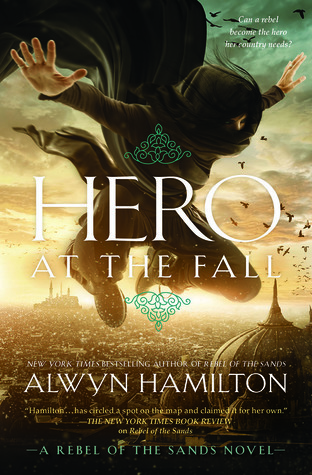 Heir of Fire will be my #1. 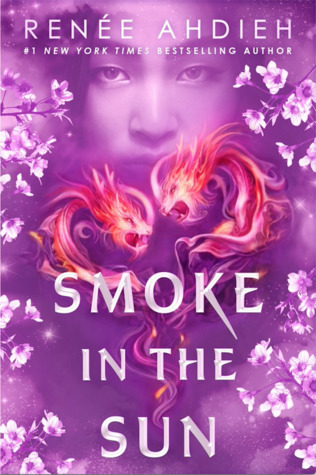 I’m not going to BEA either, but if I was Heir of Fire would be my number one must get I don’t care if I get any more book! 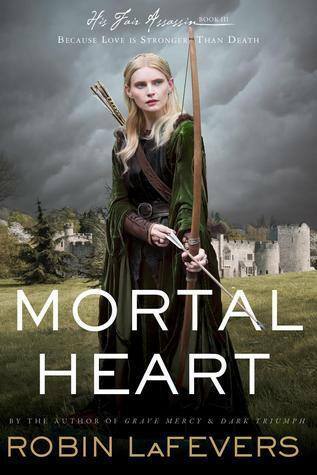 It and Mortal Heart…want so badly! I would totally stalk behind u since your list is almost to the T what I would want. I would add Talon in there as well. I’m making an effort to go next year since it will still be in NYC. 🙂 great post. These books do look pretty epic. Thanks for sharing! I must admit, that they also have pretty cool covers too. 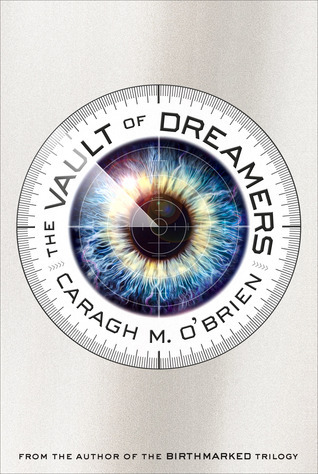 I love when a cover turns out to be an excellent depiction of the story inside. It makes the novel more appealing. Cover designers these days are doing a fantastic job! I totally agree Natalie! 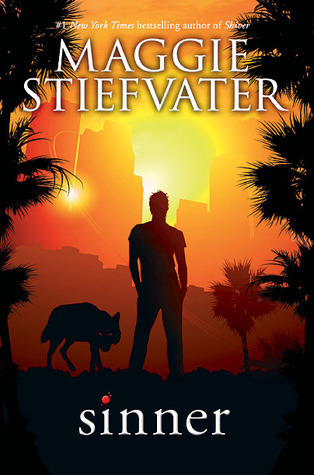 I love cover art especially when it depicts the story well. Unfortunately I’m going, but I would pick up Mortal Heart & Heir of fire for sure! Those are my two most anticipated books from BEA. The Jewel sounds great too and I’d love to read Talon. 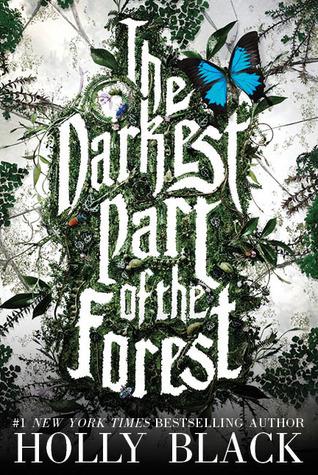 The darkest path of the forest has me intrigued, pretty cover.